The Stout Infrastructure, Geotechnics, and Materials (SIGMa) Lab at Howard University, Washington, DC, invites applicants for a Master's position in optimization for Fall 2018. Highly-motivated, industrious individuals with a strong background in programming, geotechnics and structural analysis, adequate English proficiency, and the ability to work both independently and as part of a collaborative team are encouraged to apply. the International Journal of Structural Glass and Advanced Materials Research (IJSGAMR) is a peer-reviewed, open access journal which covers all aspects of theoretical and practical research of materials science. 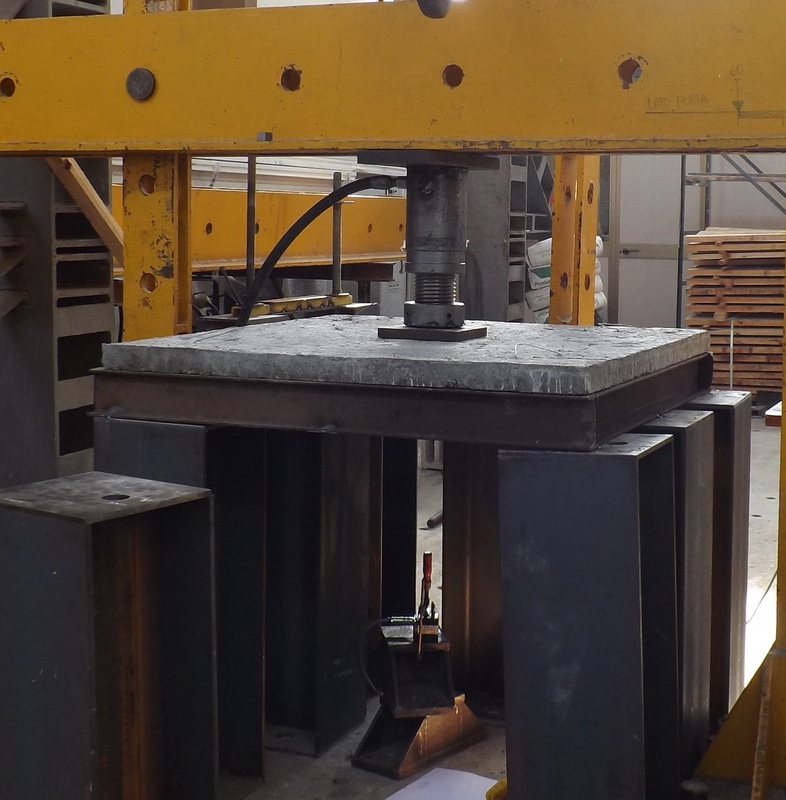 Read more about Recycled Concrete Slabs: excellent punching performance! We are currently organizing a Symposium on Geomaterials: Poromechanics and Failure, for the upcoming EMI International Conference "Mechanics for Civil Engineers Against Natural Hazards" in Hong Kong Polytechnic University, Hong Kong, from January 7th to 9th, 2015. We would like to invite submission for abstracts on modeling, characterization, and experimental studies on geomaterials for disaster prevention (landslides, earthquake) and for problems related to new energy applications (e.g. fracking, induced seismic events). We at IIT Gandhinagar (IITGN) have embarked on an ambitious expedition to be the best Institution in India and among the best in the world and are looking for outstanding faculty candidates with well-rounded perspectives, who can join hands with the dynamic and energetic group of faculty members at IITGN to lead initiatives in research, education and institute building. The Department of Civil and Environmental Engineering invites applications for one or more tenure-track faculty positions to begin September 2013. We will consider exceptional candidates in all areas of civil engineering and environmental science and engineering who can contribute to the strategic position of the Department (http://cee.mit.edu/strategic-report.pdf). The candidate should have demonstrated excellence in original research. Faculty responsibilities will include teaching at the graduate and undergraduate levels in the CEE curricula, research, and supervision of student research. Applicants should hold a PhD by the beginning of the appointment period. Soil, as a typical natural material, has very complex behaviour which is very difficult to be accurately modelled. In geotechnical engineering, about half of the accidents are caused by insufficient designs. The soil’s constitutive model is the fundamental issue for modelling and analyzing soil-related engineering systems. New Elsevier Engineering page on Facebook! 'Like' our new Elsevier Engineering page on Facebook www.facebook.com/elseviereng and find the code to take advantage of a 30% discount off our Engineering books! Read more about New Elsevier Engineering page on Facebook!